Ready to find the One?! Are you fed-up with casual dating? Are you SERIOUS about dating differently for YOUR SOULMATE? This do-at-home program has gotten mindblowing results. I’m excited to share this information on an effective, quick journey into love. I want SO much for you to unite with your One! 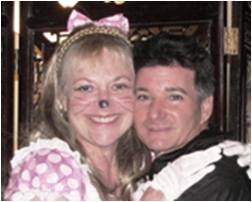 You’ll be guided through a journey to love that makes dating fun & effective. Keep reading for more details on this technique that removes the drama, the rejection and wasted time from dating. I’m blessing you for getting over the dating hump and into the arms of your soulmate quickly! 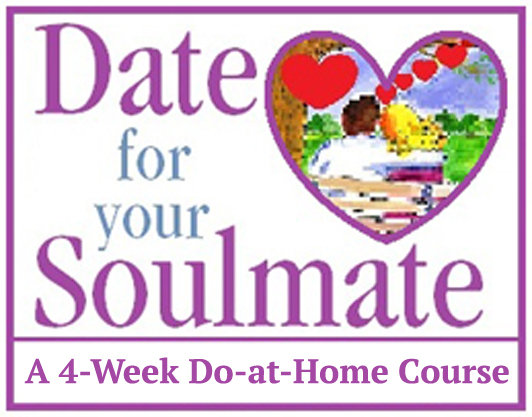 This 4-week do-at-home course is for a select group who are ready for soulmate love and ready to date for this purpose. As you undergo the activities and principles Kathryn teaches you, you will not believe how fast things will change as you enter a whole new world of dating that feels like magic with you being more popular than you ever imagined. 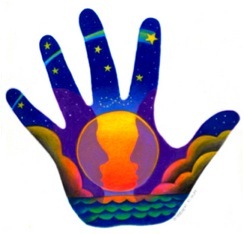 Set a STRONG INTENTION backed up by POWERFUL tools to date for the Love of your Life! Make This YOUR Time of LOVE!! Be guided through that tricky time when you meet someone new into a commitment. This process has worked for thousands who successfully sealed the deal! You are going to have a lot of fun, which is a big component of soulmate love! 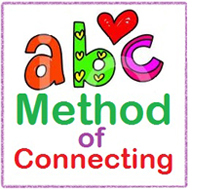 Connecting 2.0 – once you master the basics of how to overcome your shyness and deeply connect, we take this process another step so that you become amazingly socially adept no matter how hard socializing has been for you. You will be more skilled socially than 95% of the population! SO, WHAT ALL DO I GET? I'm holding a strong intention with you that you become one of the tens of thousands who have done my work, manifested & have to constantly pinch themselves to be sure their life is not a dream. The 3-step Target Dating Process ensures that you no longer spin your wheels in dating or go through frustrating hurtful experience. TARGET DATING will lead you right into the arms of your One. This technique has worked on even the most shy person to be able to connect and start dating people she used to be intimidated by and couldn’t even look in the eye! A step-by-step guide to making a bond & creating chemistry with the one you want. 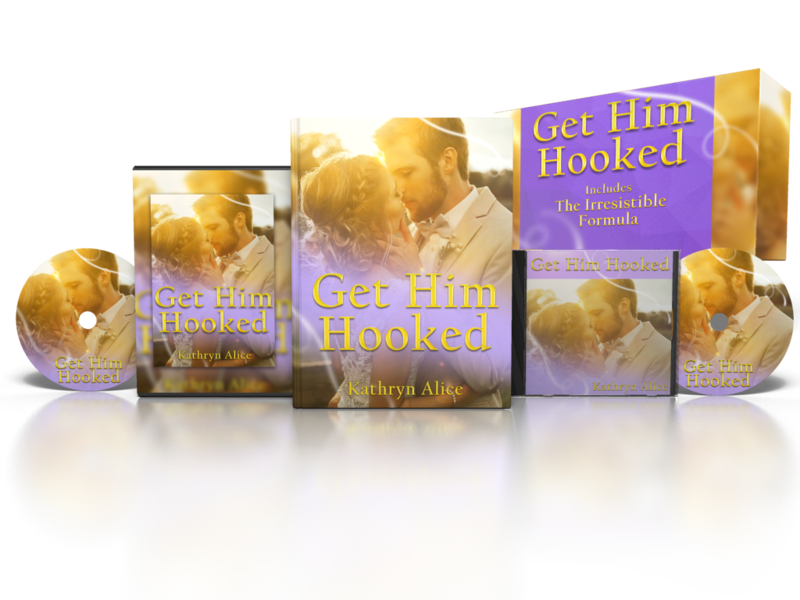 Get him or her hooked so much that they want you and only you. Learn how your vulnerability is your strength and let go of any walls that keep love from you. Learn to navigate easily from meeting to going where you want to go in the relationship without pushing or any fear whatsoever. You’ll be in a commitment quickly and engaged in record time! A magical technique that accounts for the engagements and marriages with those who feared it would never happen or felt stuck. These valuable resources are not available for purchase on their own. Nothing Will Have the Power to Hold You Back as You Do This Work!! Once your purchase has been made, you will receive an acknowledgement of your purchase & will be given information on how to access the materials. RETURN POLICY: Any product or component that is damaged will be replaced. No refunds or returns after purchase. Kathryn Alice, ALSP, RScP, is author of the instant bestseller Love Will Find You. She has taught internationally in over 50 cities on 5 continents. She has helped tens of thousands of people find love. Her work has been featured in Psychology Today, The New York Times, AP, The Daily Mail, BODY+SOUL, Parade, USA Today, Los Angeles Magazine and on Montel, NBC & The Aware Show. 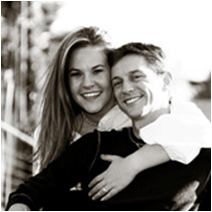 Kathryn has a degree from Vanderbilt University and directed Agape's Crisis Support Team for 6 years. She is married to her soulmate Jon and they have 4 boys.